No More Morning Face Fresh Start Face Gel Offers deep moisturizing for your face, neck and eyes with all natural botanical ingredients Effectively firms and moisturizes without mineral oil for sensitive skin. Watch as fine lines , wrinkles and puffy skin tighten firm and refresh right before your eyes. Give your face a Fresh Start every morning with our cool, soothing all botanical moisturizing gel. 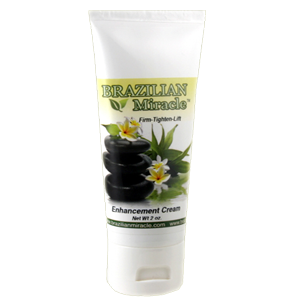 Brazilian Miracle provides all natural solutions for all of your beauty needs. Our all botanical products are manufactured right here in the USA so you can purchase with confidence. 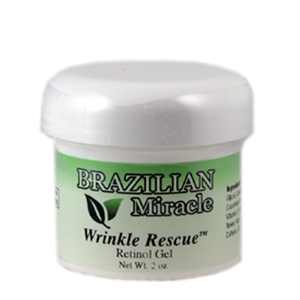 Get Instant Results with Fresh Start Gel wrinkle remover and make your wrinkles go away instantly. 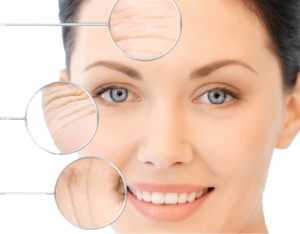 This is a Aloe Vera Extract, Flaxseed Extract And Sea Kelp formula that has instant wrinkle removing effects, it immediately reduces the appearance of wrinkles fine lines and puffy eyelids in just minutes. 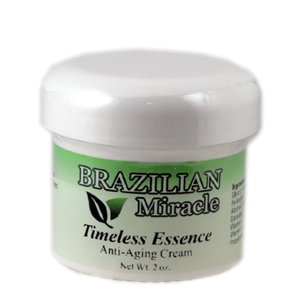 Combine this with our other anti aging products for a total solution. If you wake up with a tired wrinkled face and want to look younger in minutes, Use our Fresh Start Gel for younger healthier skin Naturally. 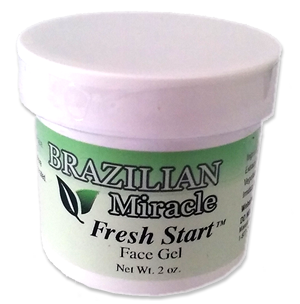 Apply Fresh Start Gel to your face right after cleansing in the morning wait several minutes. 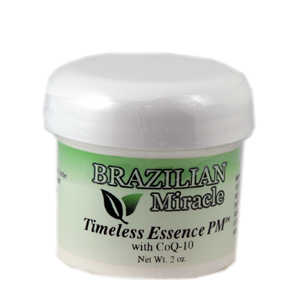 You can start to feel it work immediately, tightening pores and shrink your fine lines in just minutes.